You want off-topic tangents? We've got you covered with the most intriguing thing about Rogue One: A Star Wars Story. the problem with being a professional Bobcat Goldthwait impersonator, the funniest line in the Rush Hour trilogy, and James fondly/angrily recalling his favorite sketch from Late Night with Conan O'Brien. 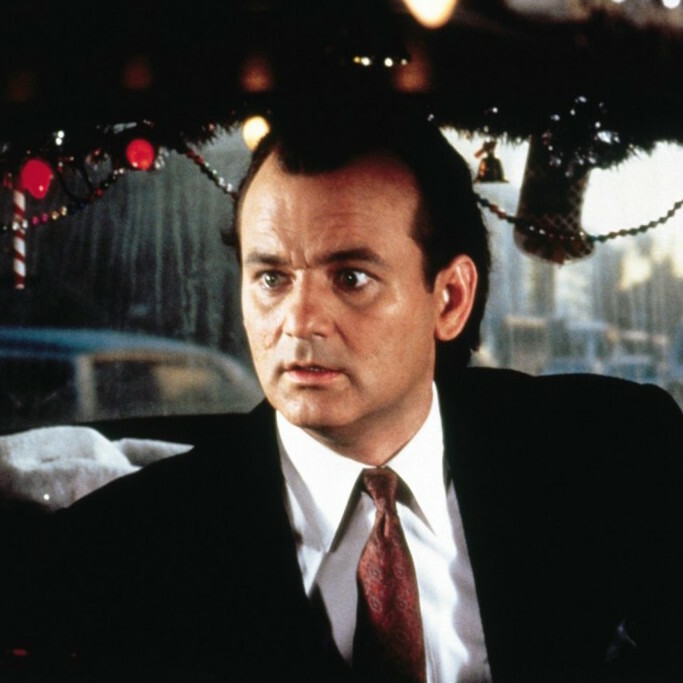 We also talk about Karen Allen, David Johansen (aka Buster Poindexter), and Bill Murray himself as we decide if Scrooged stands the Test of Time.